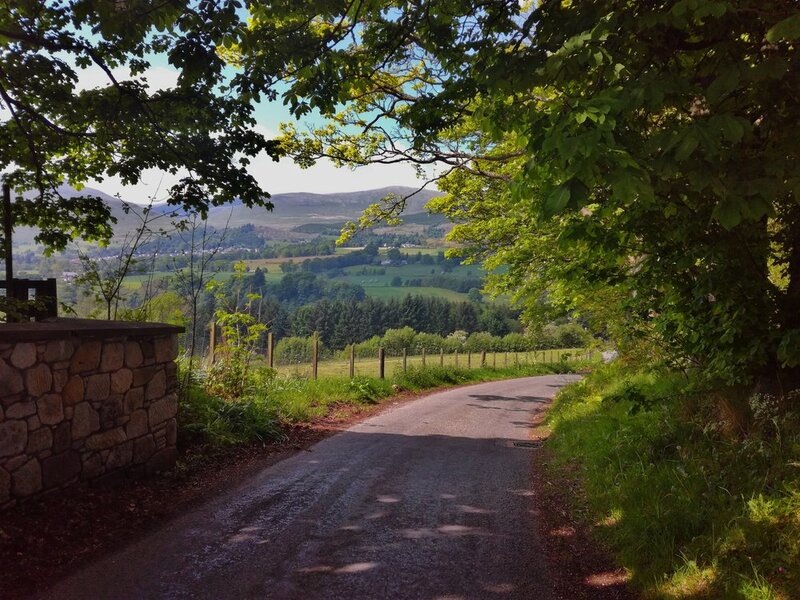 Scotland's smallest county is bypassed by major routes so this is a ‘Tour & Trek’ to discover fine scenery and castles away from the prime tourist routes. Pickup from either Edinburgh, Glasgow or Stirling. 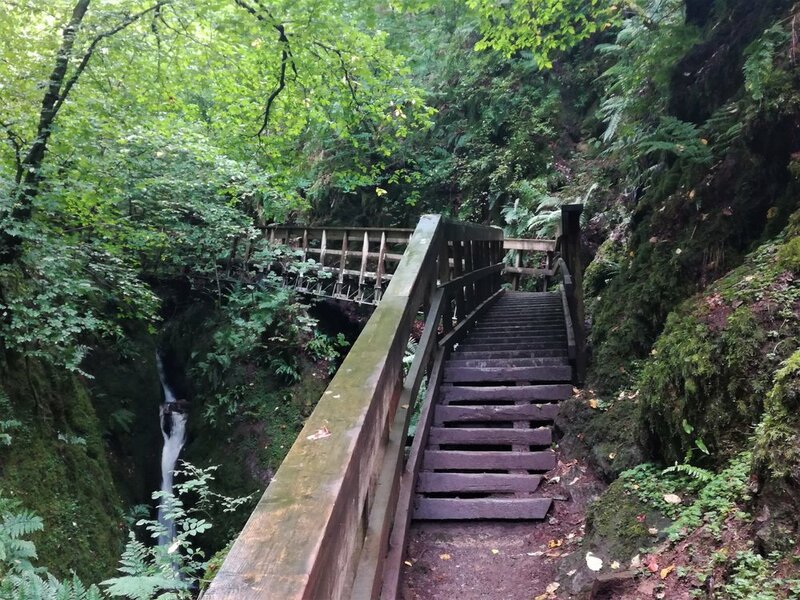 Drive to Dollar and walk up a wooded glen and through a gorge to a castle. Entry optional and admission charge not included in the price. Walk on to view some waterfalls and have a picnic up on the hills above. Walk down to Dollar via another scenic route. Lots of opportunities to photograph the picturesque Dollar town with its avenue of cherry trees ribboning the stream through the centre. The day includes a visit to the abbey town of Culross with its steep and quaint streets beside the Firth of Forth.